Zoink, developer of Stick it to the Man, is already confirmed to be a Switch developer. So it’s interesting then that the studio posted a video today of Zombie Vikings running on Switch. 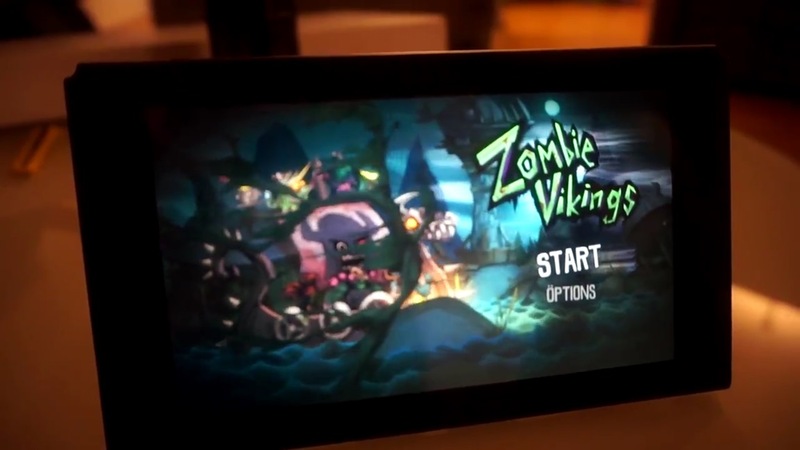 Zombie Vikings was originally planned for Wii U, but was eventually scrapped. Could we end up seeing it on Switch instead?